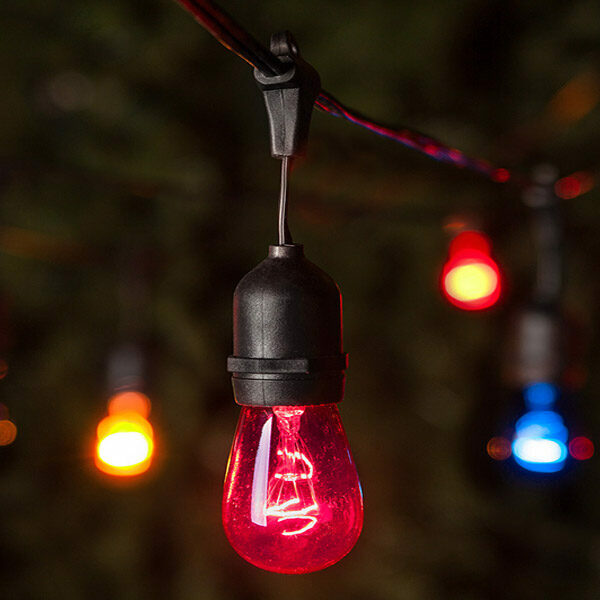 Celebrate weddings, holidays, or year-round outdoor living with these white-wire patio lights. Four-inch suspended drops add a decorative touch, and white wire blends perfectly with party tents and canopies, white ceilings and trim. Clear S14 bulbs allow the light to glow from a visible filament. Use as wedding lights, gazebo lights, or anytime backyard lights. 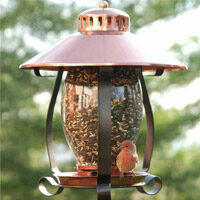 Commercial-grade wire and replaceable bulbs ensure you'll be enjoying these patio lights for years to come.